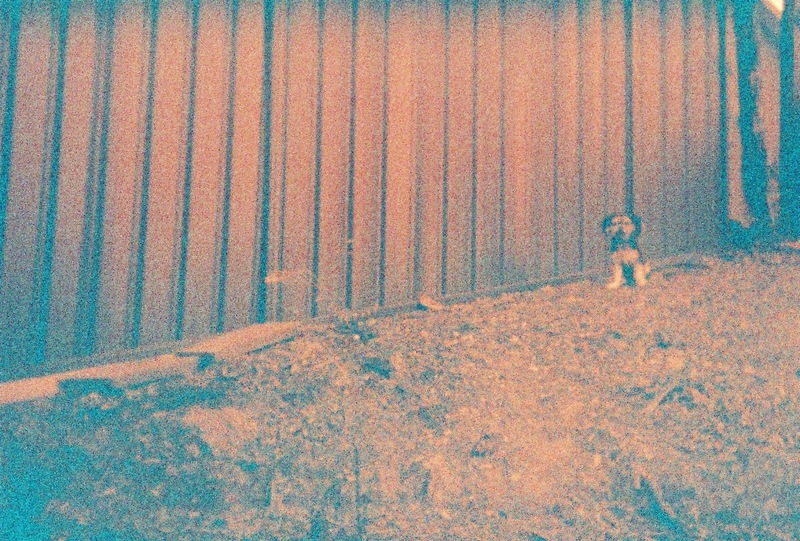 I think I am going to start a collection of dog photographs. I just love them. So much. Frankie is one of the cutest things ever. 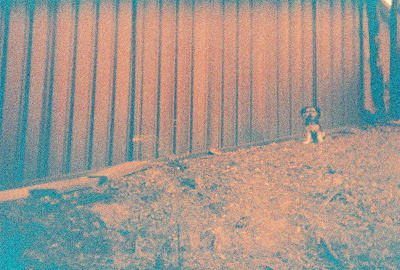 But I like how the Holga and Lomography Redscale 50-200 film combo make him appear a bit more intimidating and creepy than his normal little, playful self. In this photo he's a bit more dangerous than your everyday lap dog.